Formally known as Curcuma longa, turmeric is a perennial plant from the ginger family. The orange-yellow spice, used most notably in curry dishes, is produced by drying and grinding the rootstock of the plant. 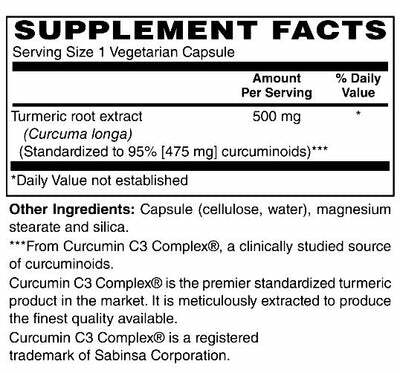 The rich hue and potential health benefits are due to the active component known as curcumin.